Regardless of occasional depressed market conditions caused by volatility, Rabobank believes that medium-term global demand in the global dairy market will increase at a compound annual growth rate (CAGR) of above 2% from 2014 to 2020. This increase will be driven by continuing population growth, urbanisation, globalisation and increasing disposable incomes. With the EU milk quota set to be removed on April 1, production will become further concentrated in the key milk-producing regions of Northern and Western Europe, according to Rabobank’s latest report. 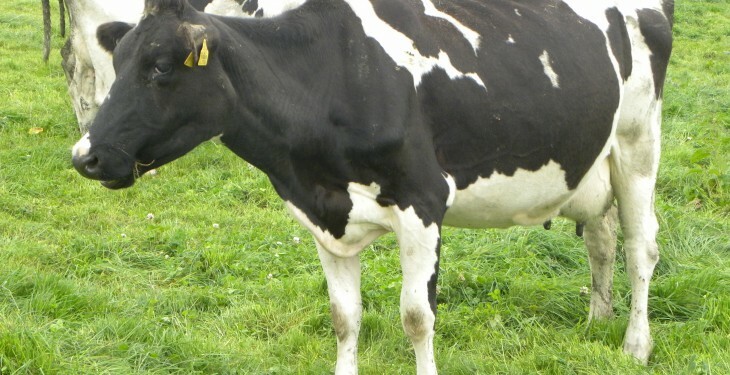 However, despite the increasing demand, the picture is not all positive, and price volatility is likely to be a key issue for the dairy industry, it says. As a result, extreme price variations will continue to impact dairy supply chains. Furthermore, EU milk production will begin to face new challenges as the land capacity is reached and the high cost of milk production compared with other global supply regions will limit margins, it says. “Farmers in many EU regions will have to compete with lower priced milk from other production regions where farm consolidation and efficiency has progressed more quickly. Rabobank says farmers in the north and west of Europe will utilise the spare capacity developed through investment and technology gains over the last 30 years. However, with an expansion of over 12m tonnes already achieved between the announcement of milk quota removal in 2006 and 2014, a large proportion of this additional capacity has already been used, it says. 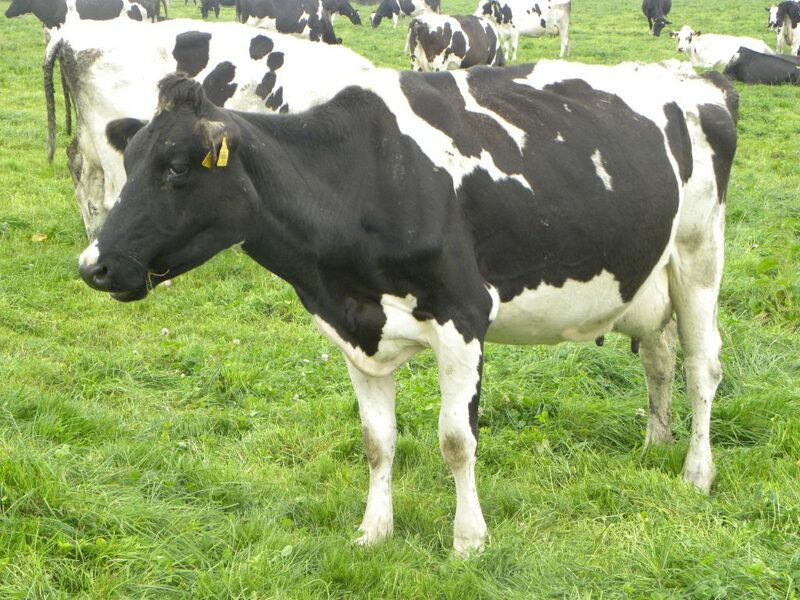 The report goes on to say that once this available capacity of the land is used, a step change in raw milk prices will be required to incentivise further expansion in production through investment in land and capacity. In addition, actions will be required to ensure European milk remains competitive in global markets. “Despite Europe continuing to have a conducive climate, continued effort will be required to ensure Europe is competitive at prices set by international markets”, explained Rabobank Analyst Kevin Bellamy. In preparation for milk quotas being removed, milk processors have taken steps to invest in extra capacity with most of the investment taking place in Northern and Western Europe, in the existing intensive dairy production regions, he said. The opportunity created by the expansion of global demand for dairy products has been a key driver towards expansion and has led most dairies to respond to the opportunity by expanding capacity rather than seeking to limit future supplies. As a result new drivers for demand are emerging. At the same time, while the removal of milk quotas is a significant step towards a deregulated market, many support/regulatory mechanisms of the Common Agricultural Policy will remain in place.